I have added a credit card, will it be stored for future orders or not? Is it available to other team members? Learn how card management works. A payment card can be attached only at the user level. Payment card details are not shared among team members. You need to enter card details, while making an order and it will be automatically saved for further orders. Nobody can see your payment details. 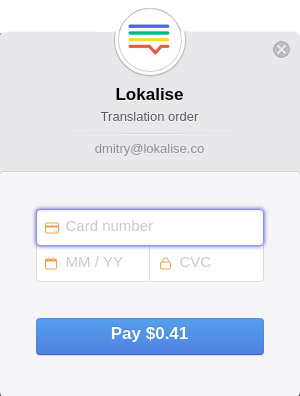 Every user, who wants to make an order has to enter card details on their own. It could be the same card. The invoices will be issued in the name of the company. 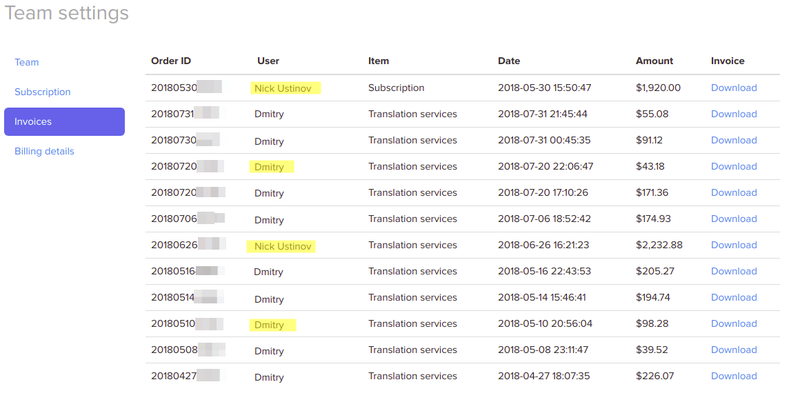 If it is required, the project admins are able to track orders and payment history of any team member.